It has long been argued that women, especially black women, have been relegated to a second-class status in American society, and despite modern advances remain subject to a debilitating discrimination in many areas of life. 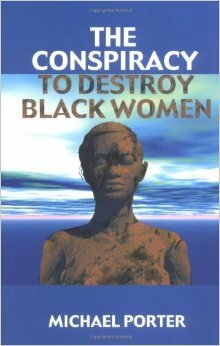 This book presents a fresh perspective on the many facets of sexism experienced by African American women, addressing such issues as wage disparity, spousal abuse, and the rising rate of AIDS among black women. It also examines the roots of sexism among African American males, including the effect of gangster rap music on perceptions of black women, and offers strategies for change.